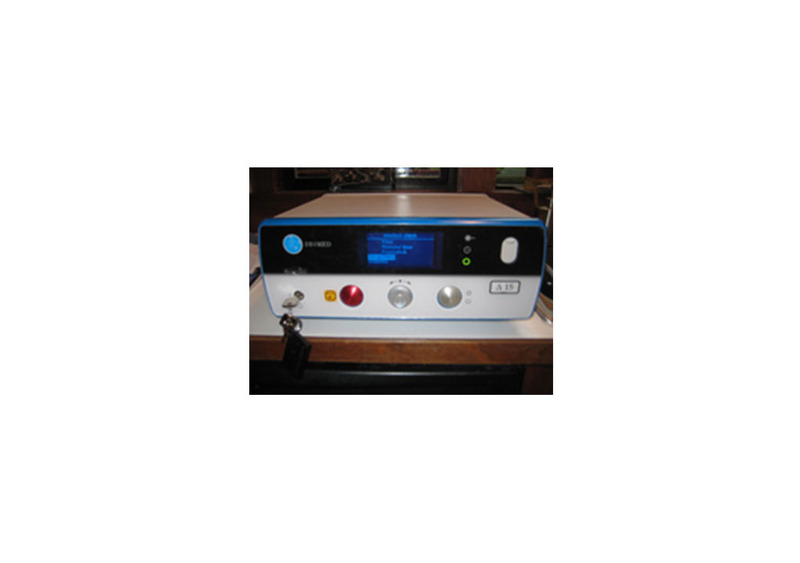 Remanufactured 2014 LightSheer ET Diode Laser for Sale! 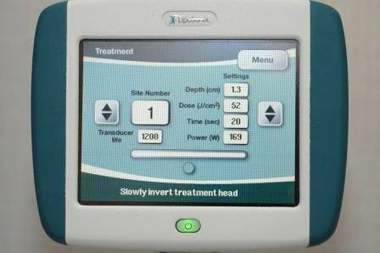 In response to the ever-increasing demand to remove unwanted hair on virtually any body area, the ability to offer superior results to the widest variety of patients is critical. 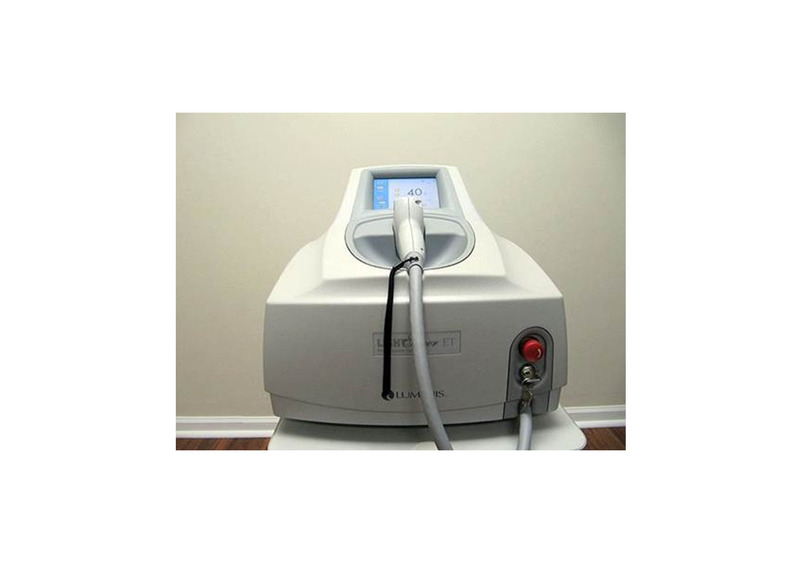 The LightSheer Diode Laser System offers high powers and both short and very long (400 ms) pulses to safely and effectively treat all skin types including tanned skin and the broadest range of hair colors, diameters and depths. 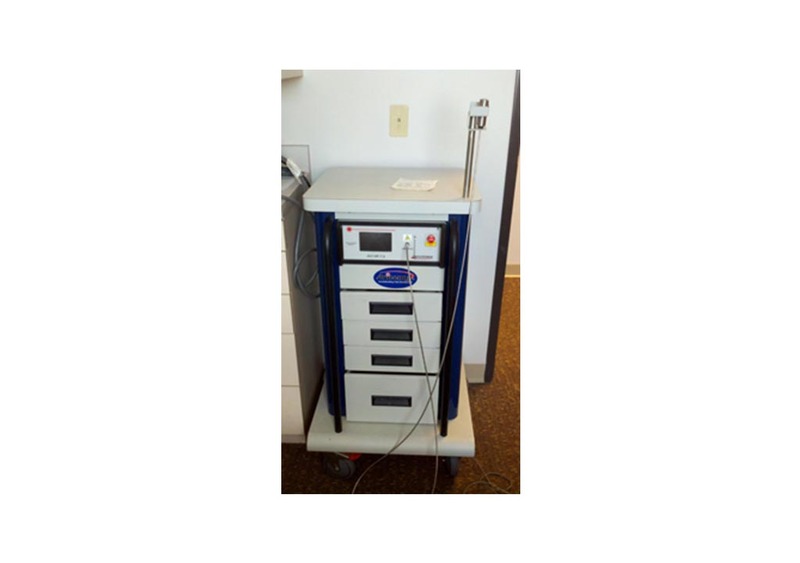 The recognized “Gold Standard” for hair removal, the LightSheer family of diode laser systems represents quintessential simplicity in a state-of-the art package. – Patented ChillTip provides continuous contact cooling of the epidermis for maximal patient safety and comfort. – Proven reliability and outstanding “up time” track record ensures that patient treatments can proceed on schedule. – Compact and lightweight design allows portability between offices or movement between rooms within the same office. Pseudofolliculitis Barbae (PFB) – PFB, or razor bumps, is a common condition in which the regrowing hair, after shaving, curves back towards and pierces the skin resulting in a pustule or papule. PFB is very prevalent in populations with curly hair, affecting nearly 85% of men of African decent and a growing number of women. The LightSheer’s excellent safety profile for all skin types including the darkest skin, makes it a safe, effective and revolutionary alternative for the treatment of pseudofolliculitis barbae. 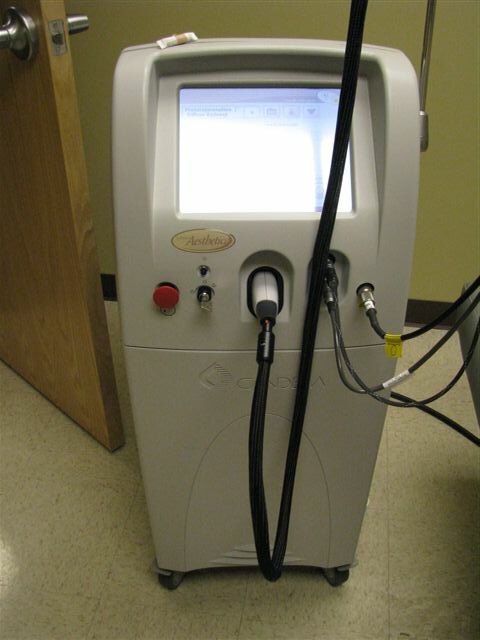 Physicians desiring more information about LightSheer laser treatment of PFB can request a copy of Pseudofolliculitis Barbae A Treatment Module: Etiology, Medical and Laser Therapies authored by Fran E. Cook-Bolden, M.D. Ethnic Skin Specialty Group, New York, New York by filling out our Contact Us form.